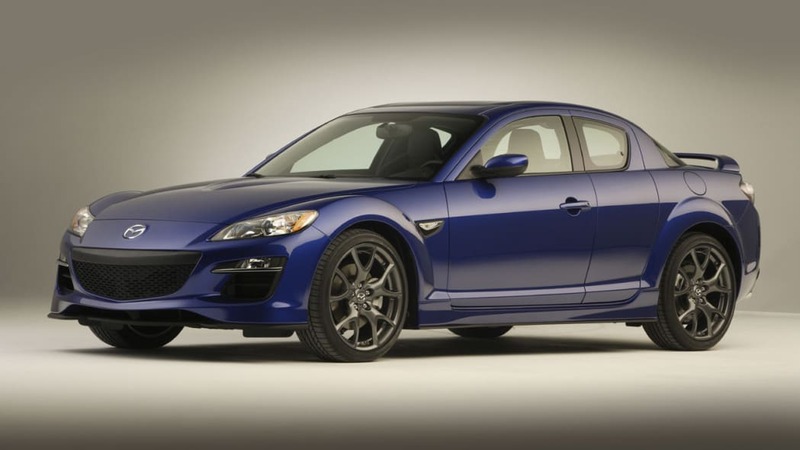 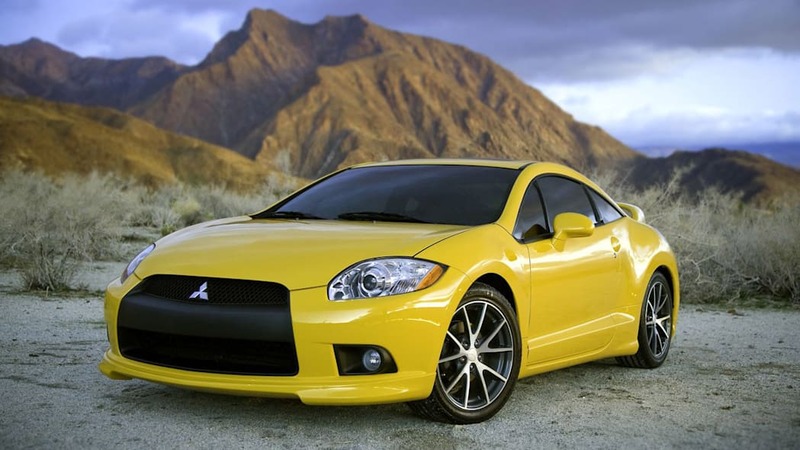 The Mazda RX-8, for example, has grown to be one of our favorite sports cars since its introduction in 2003. 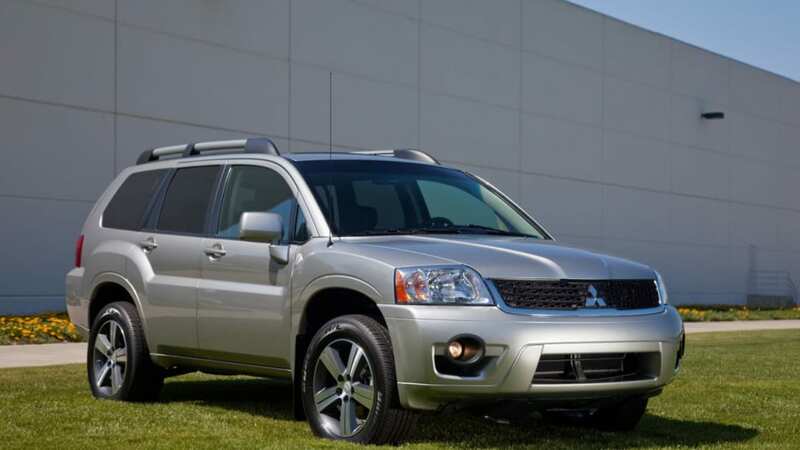 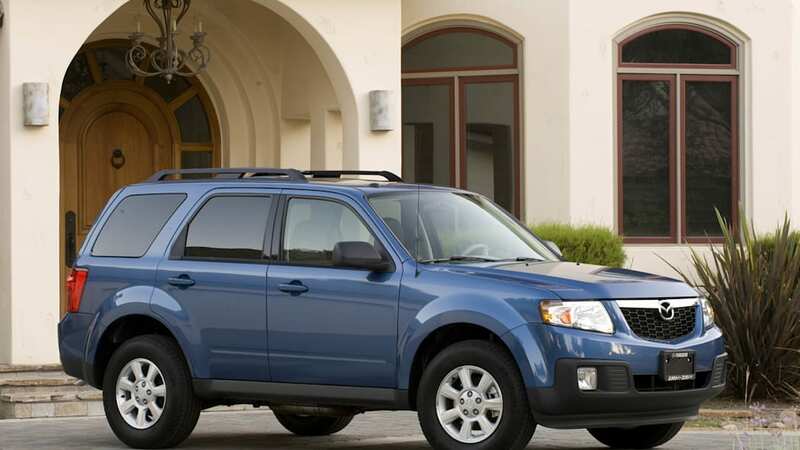 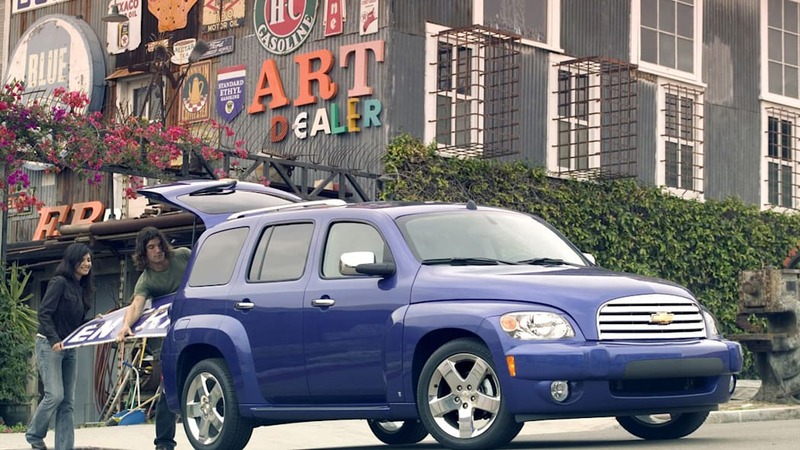 We love its lightweight construction, high-revving rotary engine and surprisingly functional suicide door design. 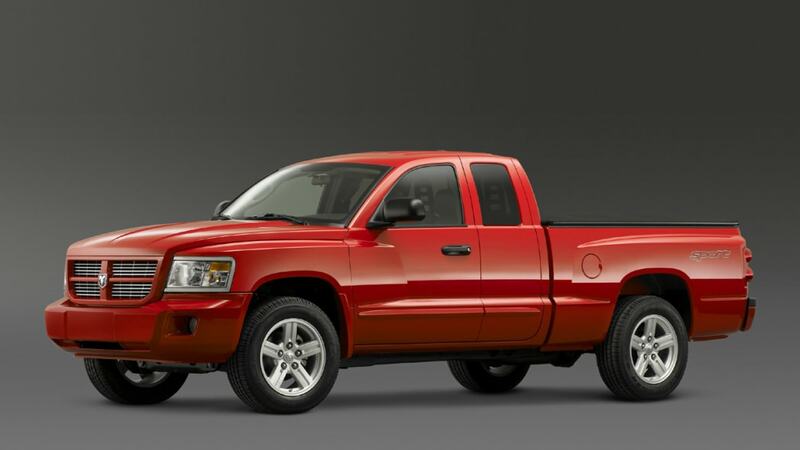 It's kind of like a Miata with a roof and rear seats. 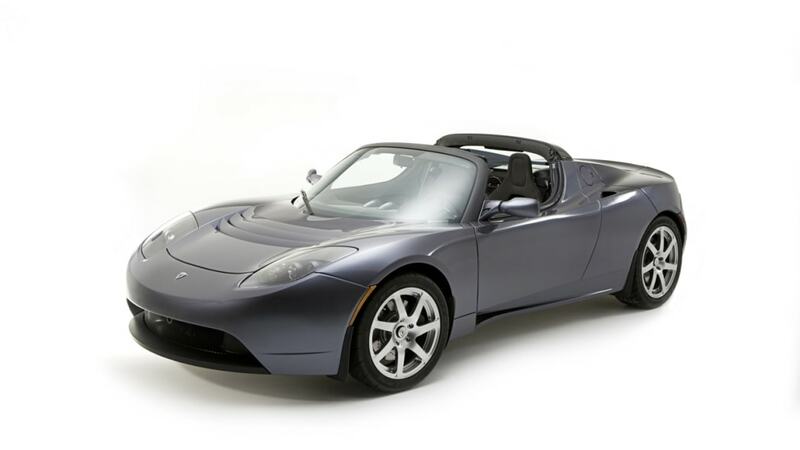 Speaking of the Miata, Tesla's two-seat Roadster – the automaker's first production vehicle – proved to us that open-top motoring can be thrilling even with a stack of batteries driving the wheels. 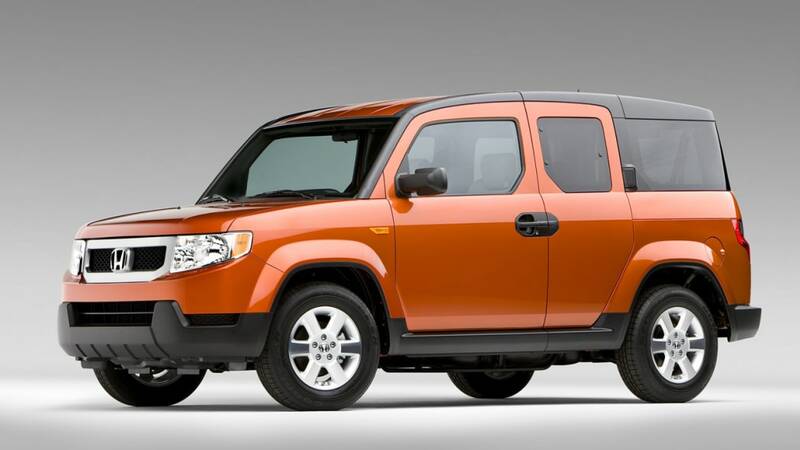 We'll miss the Honda Element and its rugged, utilitarian nature. 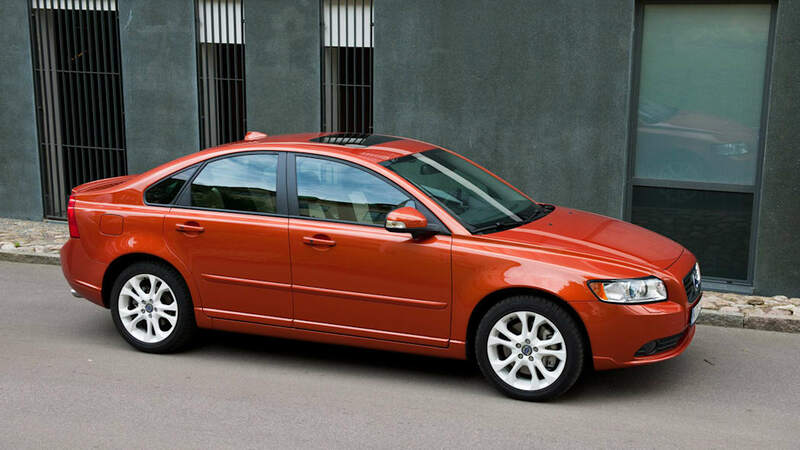 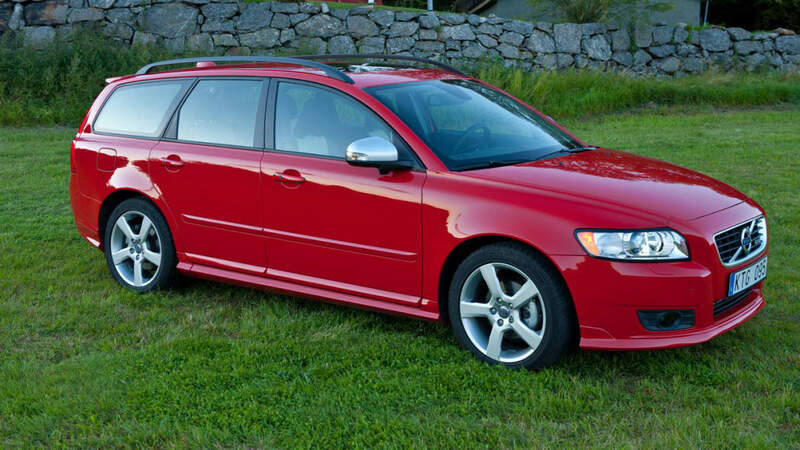 We'll miss the Volvo V50 and its capacious cargo area made for Ikea runs. 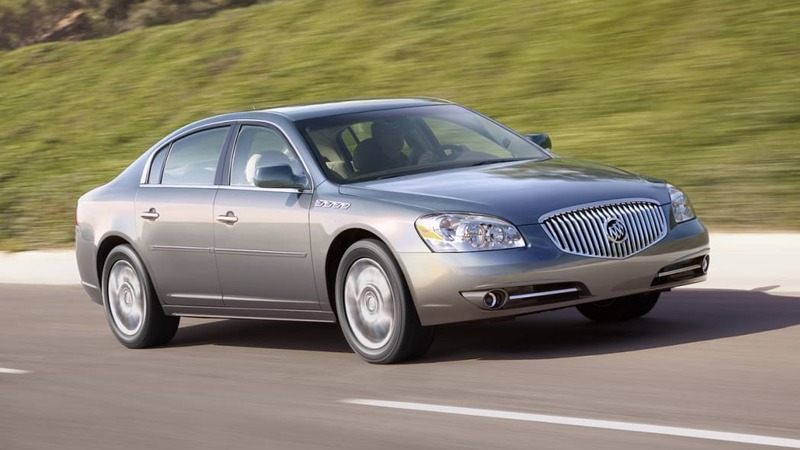 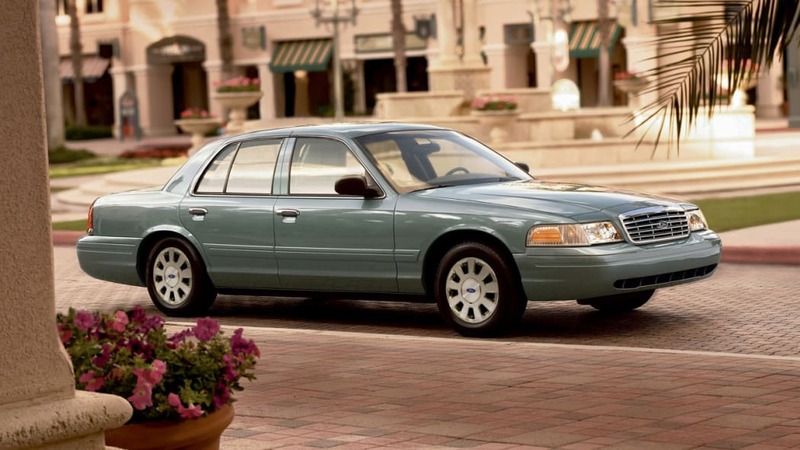 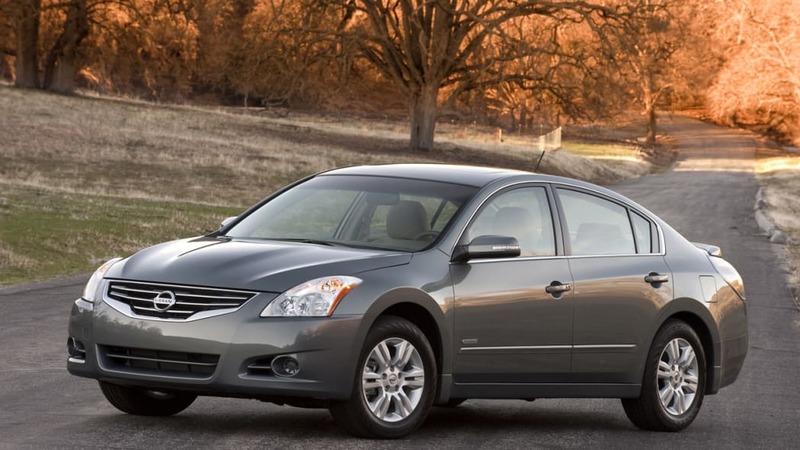 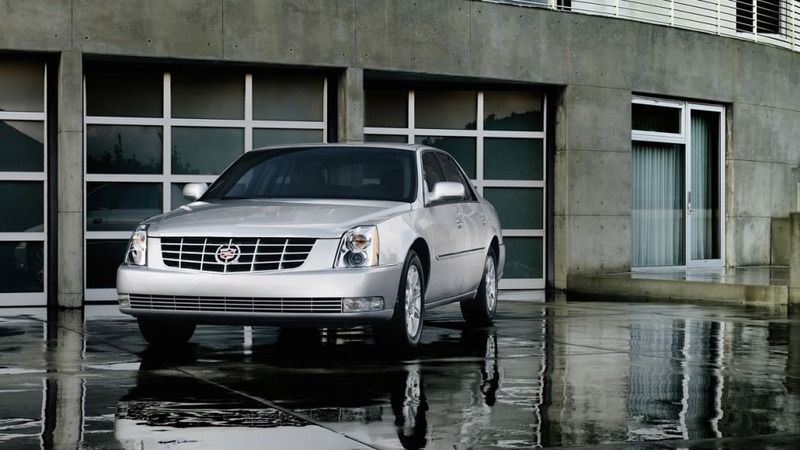 And we'll really miss those large lords of luxury, the Cadillac DTS and Ford Crown Victoria. 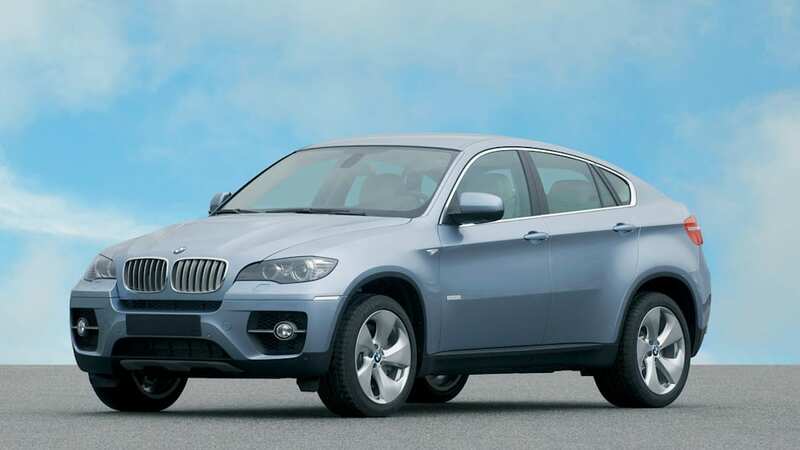 We've already said goodbye to the faithful but overripe Ford Ranger, and as ridiculous as the BMW X6 ActiveHybrid was, it was a shockingly good-to-drive electrified crossover. 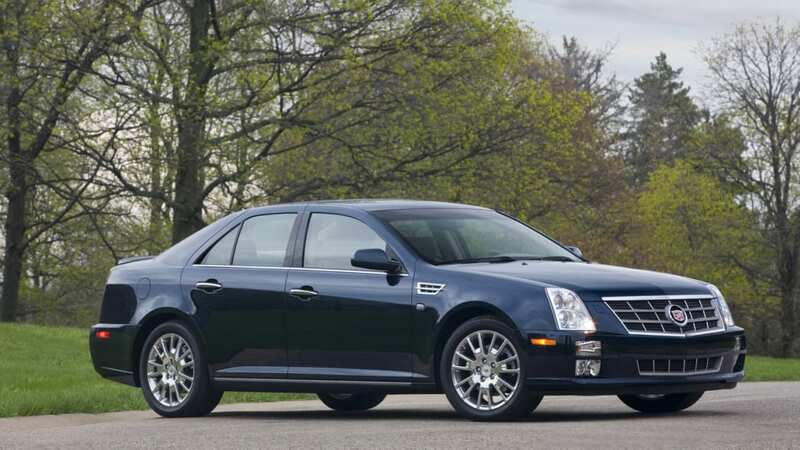 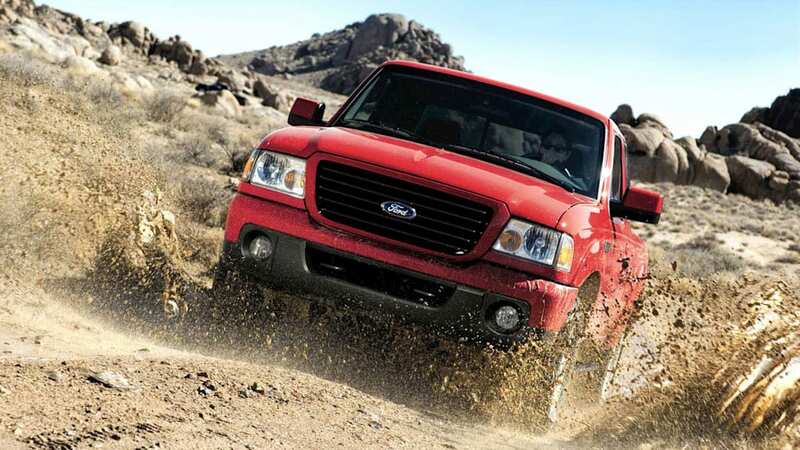 There are plenty more models that won't be making the journey to the 2012 model year, so have a look at the full list in our attached image gallery, then let us know which ones you'll miss (if any) in the Comments.